I've been getting a lot of questions about my cover art. 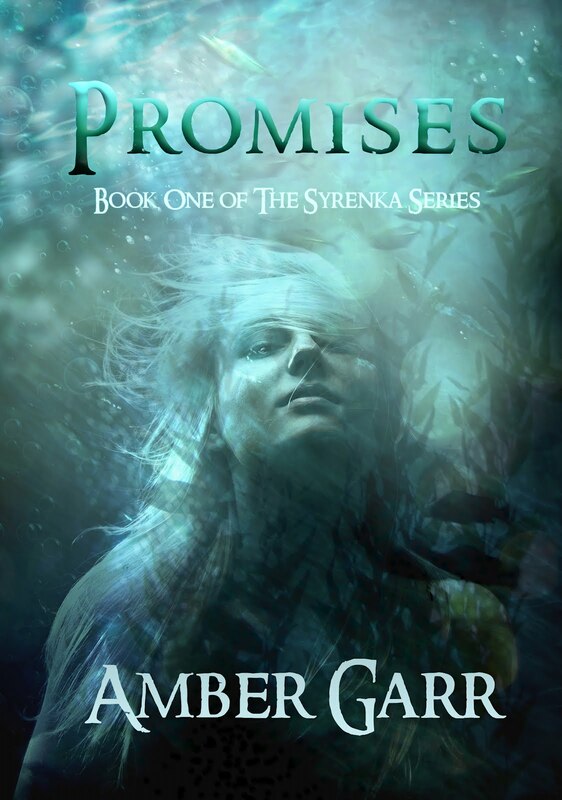 First, no that is not me on the cover of Promises although....thanks! I worked with Claudia at PhatPuppyArt for both of the covers in The Syrenka Series. She is simply amazing and I encourage you to check out her art. 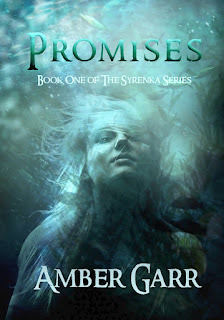 You can also see more about the Promises cover here. Another question I hear quite a bit is "how much did it cost to publish?" The simple answer is nothing. I did spend money (and I'm glad I did) on the covers, yet the rest was virtually free. When I published through CreateSpace (paperback) there was a minimal cost for ordering proofs and upgrading my plan, but since I did all of the formatting myself, those expenses were under $40. Publishing an ebook at Kindle Direct Publishing and Smashwords is totally free (and relatively simple). The whole process has been surprisingly easy. Claudia had my cover art in less than two days, my files were approved within 24 hrs for both the paperback and Kindle versions, and I got my proofs approved within a couple of days. The longest wait has been at Smashwords. Although my book posted there immediately after been uploaded, it's been a three week wait to get it distributed to Barnes & Noble, iStore, and Sony. I needed to fix something in the file first, but it's since been approved and my book should be in their stores any day now. Hey Keith! Beautiful work by the way. That was not my cover, nor was I saying it was mine...it was a picture I found on another blog, but couldn't find who to credit. Thanks for making me aware and I've switched it out for my cover since that fits better with the post anyway. I painted this in 2001. It sold at Heritage Auctions....why are you saying this is your painting?